Thank You RCCF & Women In Philanthropy! 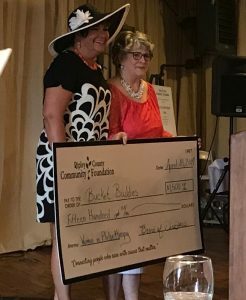 Thank you Ripley County Community Foundation! This entry was posted in Uncategorized on April 24, 2017 by Deanna Young.